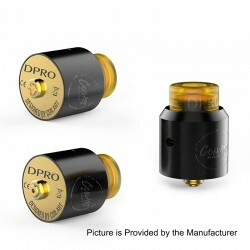 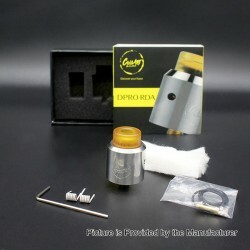 Want to win a Original CoilART DPRO RDA for free ? 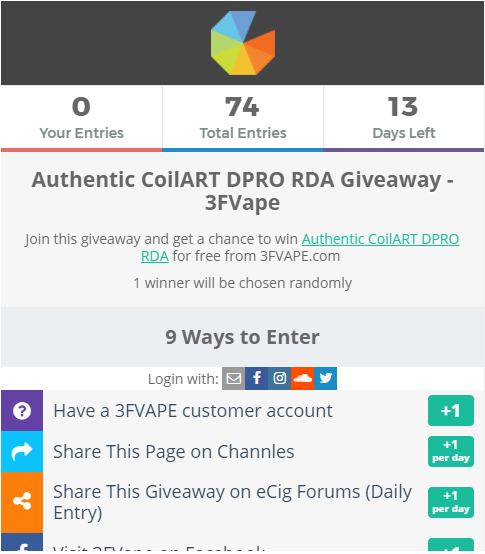 1 winners will be chosen randomly. 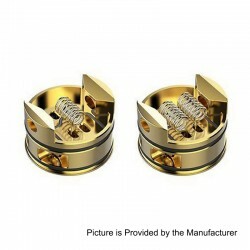 If you can't wait for have this item,you can also order it on 3FVAPE,we offer you a MAP discount for this product. 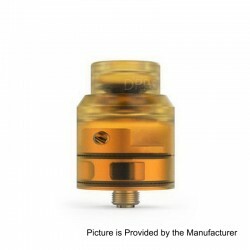 Thank you for support 3FVAPE,wish you good luck!